Kalaya’an Mendoza has been a life long activist whose work has centered around nonviolent direct action, community organizing and grassroots mobilization. 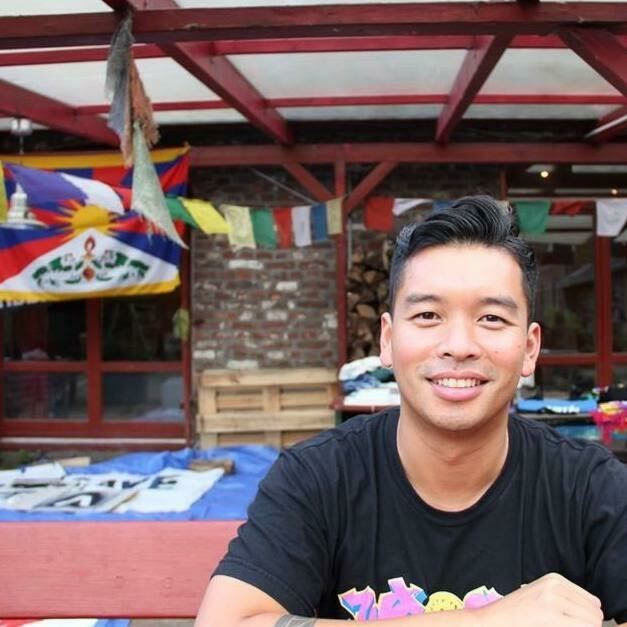 As a Queer Filipin@ with a disability he firmly believes that in order to make true sustainable social change we must listen closely and work intentionally with oppressed communities to build power from the ground up. He is based in NYC and currently serves as Amnesty International USA’s Field Director.